Welcome to the February issue of Vidimus, where we have news and reviews of glass from all periods. 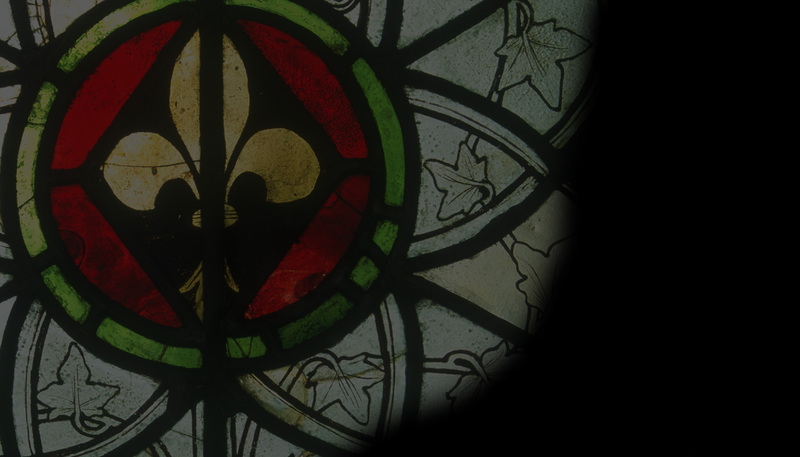 In our News section we report on the untimely death of Veronique Vandekerchove, and have items on seventeeth-, eighteenth- and nineteenth-century glass, as well as workshops on historical and conservation matters. Our Feature is by Martin Crampin, who has worked extensively at the University of Wales Centre for Advanced Welsh and Celtic Studies on various research projects. Here he reports on the Stained Glass in Wales website, outlining its extent and ways in which researchers can contribute to it. In our Books section we have a detailed account of the latest volume to be published by the French Corpus Vitrearum – Les Vitraux d’Auvergne et du Limousin.